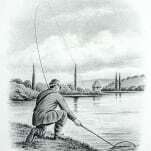 Dry Fly-Fishing In Theory and Practice. London: Sampson Low, Marston, Searle, & Rivington, 1889. 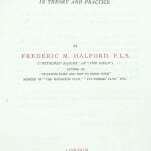 Signed limited first edition, one of a 100 large paper copies, signed by Frederic Halford. 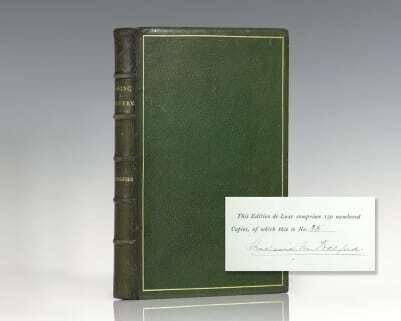 Quarto, bound in the publisher’s full green morocco, gilt titles to the spine, raised bands, top edge gilt, with 26 mounted plates, five of them in color, and many illustrations on tissue in text. In near fine condition, bookplate. 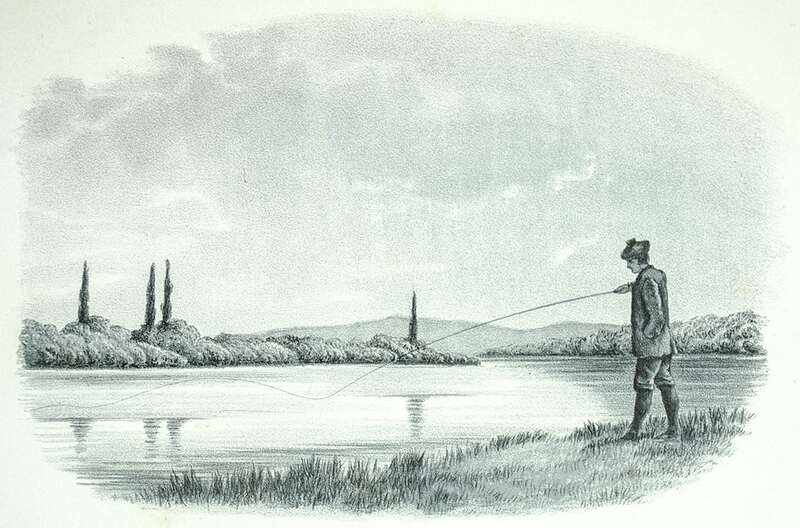 "The purists among dry-fly fishermen will not under any circumstances cast except over rising fish, and prefer to remain idle the entire day rather than attempt to persuade the wary inhabitants of the stream to rise at an artificial fly, unless they have previously seen a natural one taken in the same position." 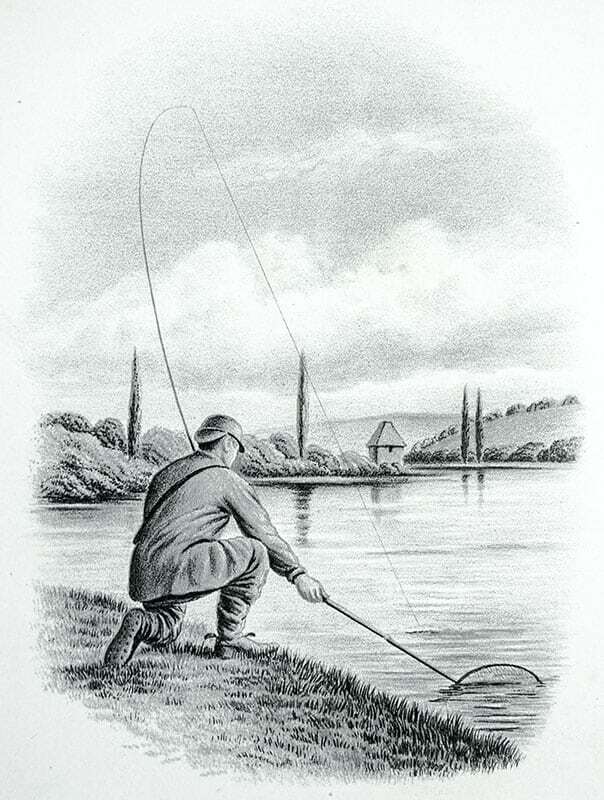 It is the touchstone text of a dogmatic approach to chalk-stream fishing that was later challenged by Skues, but which is still fundamental to modern angling: "the true value of the book is reflected by its overwhelming fascination as the harbinger of an entirely new era in the history of fly fishing, the era in which every one of us lives today. It is the era in which the importance of entomology is at last fully appreciated. 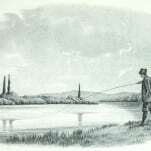 It is also, in spite of the addition of effective nymphs to our armoury, the era of the dry fly" (Bark, A History of Fly Fishing, 1992). 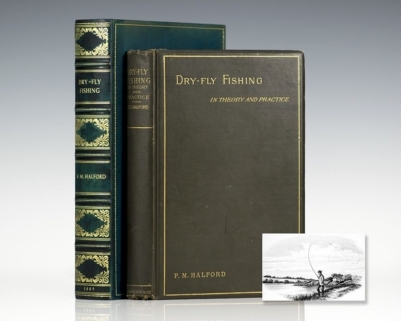 Dry-Fly Fishing in Theory and Practice. London: Sampson Low, Marston, Searle & Rivington, 1889. 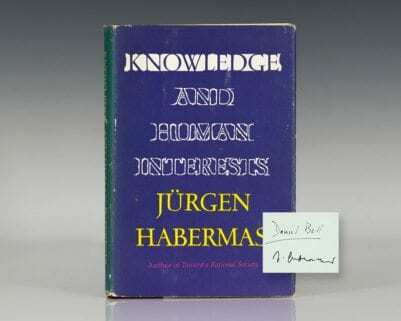 First edition of this classic angling work. 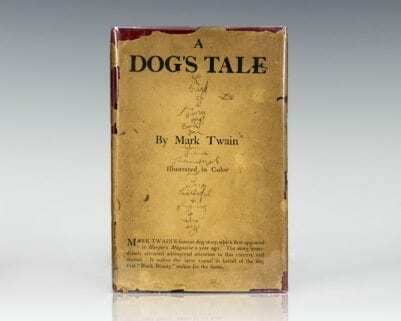 Quarto, bound in original green cloth, gilt titles to the spine, 25 inserted lithographed plates, a few in color. In very good condition with light rubbing to the extremities. Housed in full custom calf clamshell box with marbled interior. 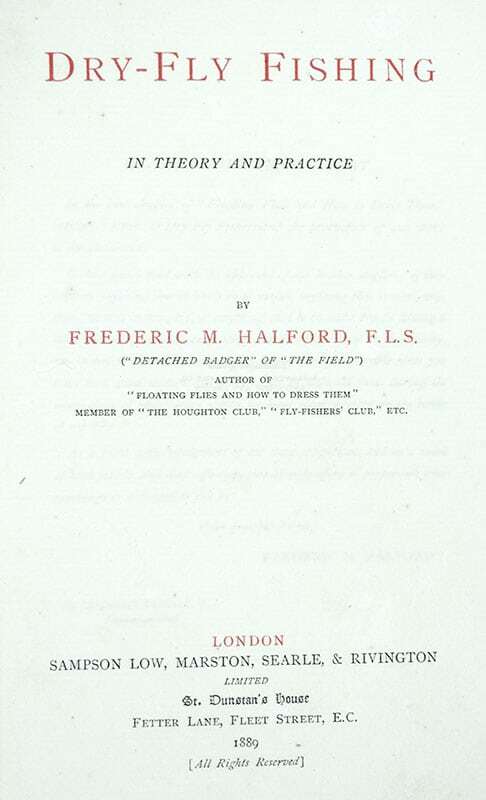 Signed limited first edition of Frederick Halford’s extensive guide on the creation of river and stream fisheries for sport. One of 150 numbered copies signed by Halford, this is number 35. 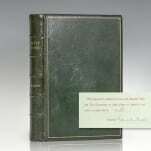 Large octavo, original publisher’s full green morocco, gilt titles to the spine, gilt ruled, inner dentelles, marbled endpapers, frontispiece portrait of Halford with tissue guard present, four engraved plates of netting methodology, index at rear. 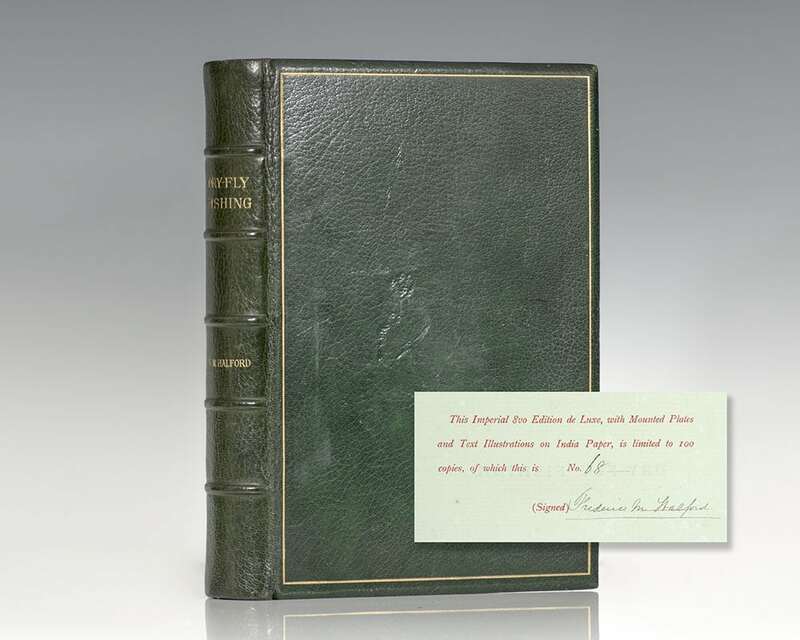 In near fine condition, from the library of Noel B. Spurway with his bookplate to the front panel and library stamp of the Aquatic Research Institute to the title page. A very nice example.